Harriet Dawson (Hatti) is an award-winning International Dance Artist with extensive experience of performance, choreography and teaching. As Principal of Panthera Dance Company she will deliver the majority of the teaching in the early stages of the business with her characteristic passion and enthusiasm for all dance genres. Hatti was recently awarded the International Young Choreographers Award for performing her debut contemporary solo The Fragility of Power (2017) in Kiev, Ukraine and selected to represent UK universities in front of a 10,000 audience at the Studfestas in Lithuania in November 2018. Other performance highlights include dancing with the ZooNation Dance Company in their Into The Hoods: Remixed (2016) UK tour, and for the Breakin’ Convention UK Tour (2017) with CODE Crew a leading Midland’s dance troupe. With a First Class Honours Degree in Dance, Hatti brings expert understanding of the dance sector as well as virtuoso training for the benefit of all her students. She has a minimum of Grade 7 qualifications, marked Distinction (80%+) in styles such as Ballet, Tap and Modern. She also has qualifications in Jazz and Pointe work and performs regularly in Vintage Dance. Hatti has been teaching Hip Hop and Contemporary for the past six years with companies across the UK. As founder and inspiration of the Hip Hop Society at De Montfort University she competed successfully in two competitions in the Midlands. 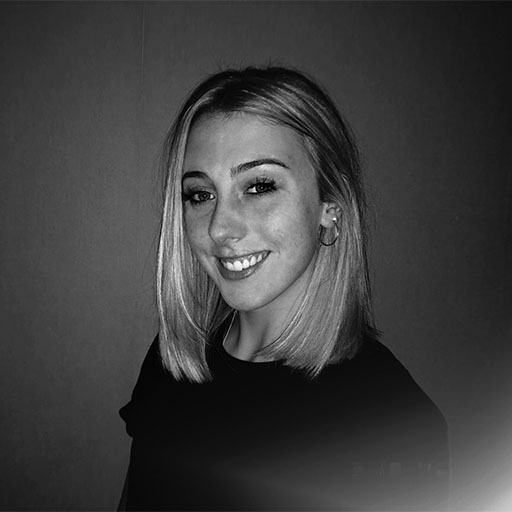 Calling on her diverse and extensive knowledge of dance in UK, Hatti will advise all students attending her school and guide those interested in further education in Dance and the Performing Arts. 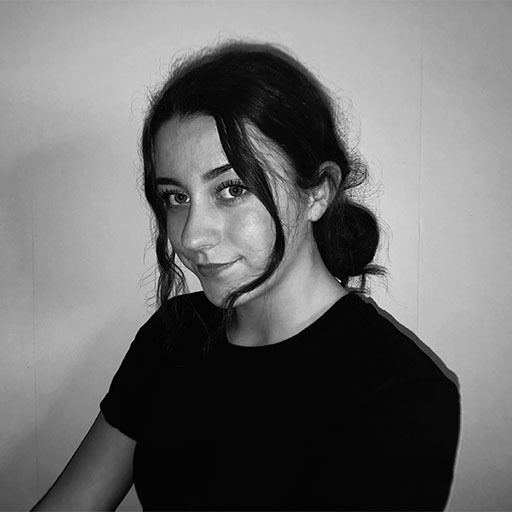 Anya is a keen and enthusiastic upcoming dancer and musical theatre artist, who has had a considerable experience in performances such as Stars of Salisbury, Salisbury Dance Exchange and musical theatre in the Wiltshire area. Through the competitive audition processes, Anya has been successful on both occasions that she has applied to be in the city’s prestigious pantomime. She was one of the lead dancers in Jack and the Beanstalk in the 2017/18 season of the Salisbury Pantomime, which was awarded the Best Pantomime in the country for venues with under 750 seats. Anya is also currently training in Hip Hop, Vintage, Tap, Ballet and Modern Dance, achieving performance qualifications, so far, up to Grade 7/Intermediate, marked with Merit or Distinction. She has competed in many competitions such as BDO street dance, ISTD Tap Challenge in London and UDO, the largest street dance organisation, where her crew qualified for the World Championships. Anya undertakes the role of Assistant Principal of Panthera Dance Company supporting her sister Hatti in all aspects of the business as it grows. Immersed in all aspects of social media and vlogging Anya will also help our online adventure as we create a vibrant Panthera community. After a distinguished career of thirty-nine years in law enforcement at Senior Command Level within the Police Service and National Crime Agency (NCA), Jerry brings his substantial organisational skills and deep appreciation of pastoral care to the company. As a previous Head of Wiltshire Police Public Protection, child safety and protecting the vulnerable is a key issue for him and these priorities are reflected in the Panthera Dance Company’s operating model. 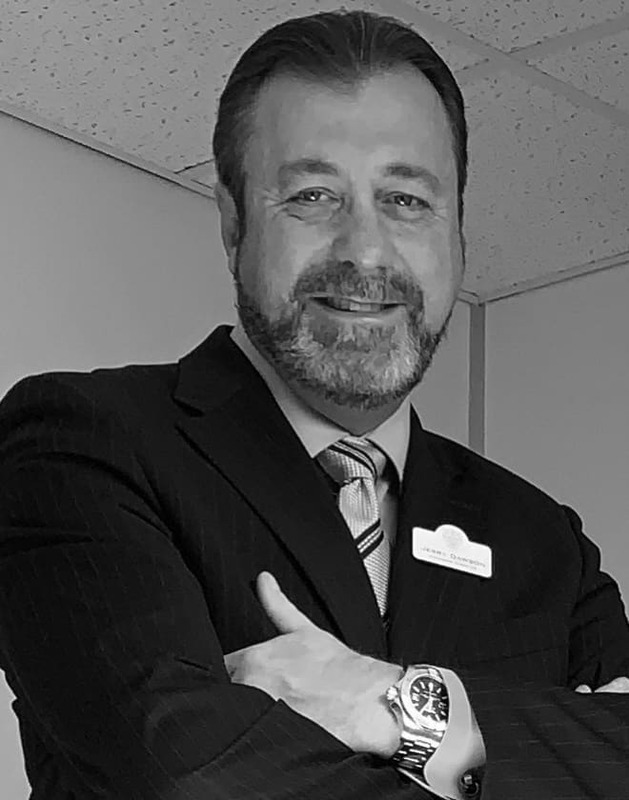 Jerry has a comprehensive knowledge of both strategic and tactical planning nationally and internationally and has successfully managed multi-million pound budgets. He ensures the day-to-day running of Panthera Dance Company is maintained to the highest standard employing best practice principles at all times. His focus is to create an environment for the benefit and wellbeing of all the students and its employees. Jerry has extensive dance management experience. He created and developed young peoples’ discos in numerous areas in Wiltshire under the banner of ‘Bluez n Zuz’, a very successful project that operated for over twelve years and was awarded the Queen’s Award for Voluntary Service (QAVS) in 2012. This is nationally the highest award given to UK volunteer groups and the equivalent to an MBE. He also received a Wiltshire Youth Justice award, a Community Police Authority Award and a Wiltshire Police Chief Constables Commendation for ‘Outstanding Achievement’ in relation to the Bluez n Zuz projects. Jerry was awarded a Wiltshire Council ‘Exceptional Partnership Award’ for his management and leadership of the security coordination work carried out prior to and during the Olympic celebration events in Wiltshire in 2012. He is a proud father to Harriet and Anya and a firm advocate of community, knowing that consultation, understanding and engagement are essential to delivering successful outcomes.